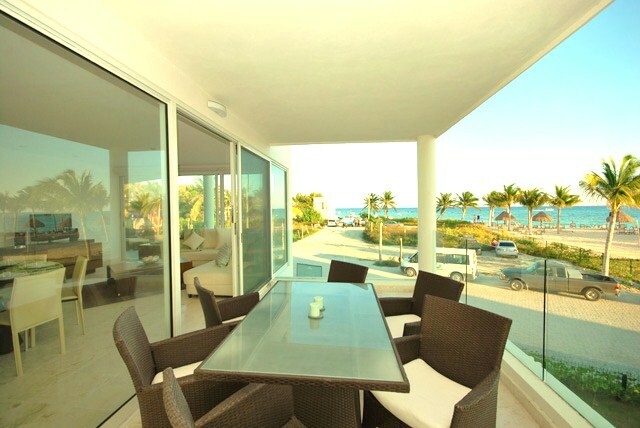 Treat yourself to this beautiful, new, second floor, two bedroom, vacation getaway. 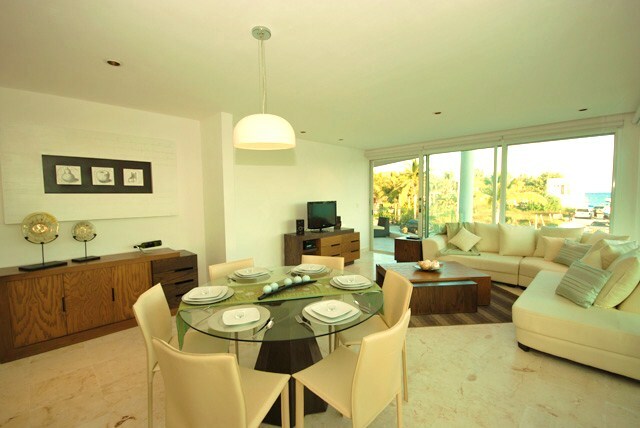 Brisa De La Rosa features elegant and modern furnishings, a fully equipped kitchen including dishwasher and two separate terraces, both with ocean views. 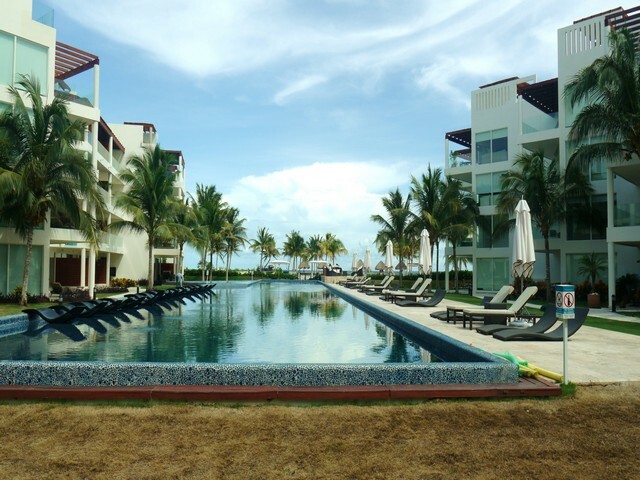 Located in the building nearest the Caribbean, Brisa de la rosa overlooks a private beach club on Coco Beach and of course the beautiful Caribbean Sea. 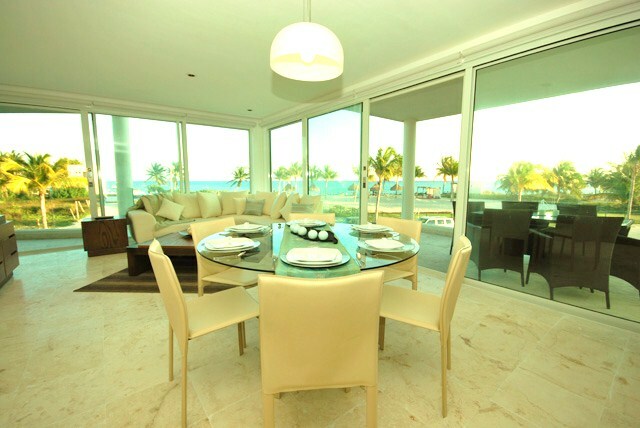 High 2012 Jan 09 – Apr 30, 2012 $2,000 usd. Value 2012 May 01 – Dec 14 $1,600 usd. 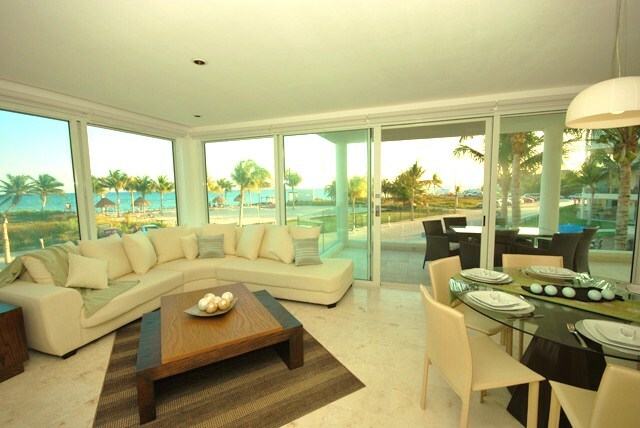 Holiday 2012-13 Dec 15, 2012- Jan 08, 2013 $2,600 usd. 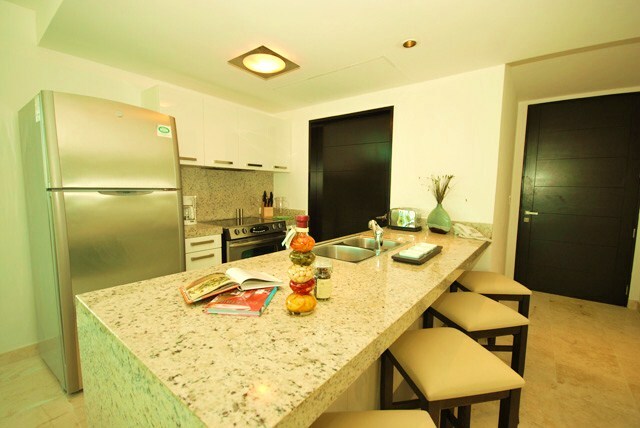 High 2012 Jan 09- Apr 30, 2012 $2,000 usd. CHECK-IN TIME - AFTER 3 P.M. Playa time AND CHECKOUT is 11 A.M. Playa time. No early check-in or late checkout please. SMOKING POLICY - This is a NON SMOKING unit. Smoking is permitted on terrace or balcony only. PETS – PETS are not permitted in rental units under any conditions. Dirty dishes are placed in the kitchen sink and rinsed. Any keys issued are left on the kitchen counter or in the lockbox and unit is left locked. No linens are lost or damaged. This includes beach towels. NO early check-in or late checkout. The renter is not evicted by the owner (or representative of the owner), the local law enforcement, condominium administration, or the security personnel employed by Elements. PAYMENT – An advance payment equal to 50% of the rental rate plus the refundable deposit amount of $200.00 is required within 7 days of the signing of the reservation agreement. The 50% advance payment will be applied toward the rent. The $200 will be held separately as a security deposit. A 5% handling fee will be added to the rental amount. 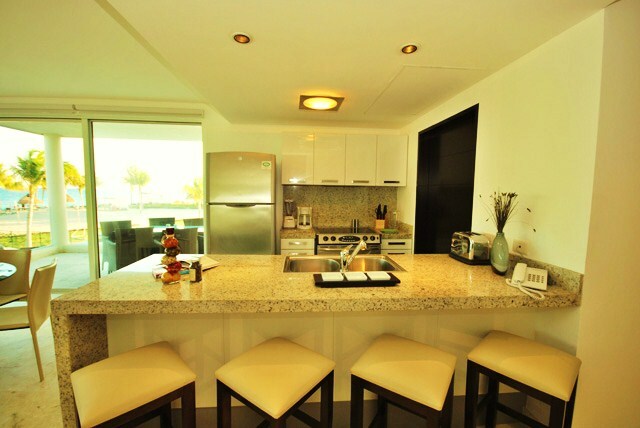 THE BALANCE OF RENT is due upon arrival at Elements and must be paid in US dollars (no checks. NOTE: For the holiday weeks of Christmas and New Years the minimum visit is 7 nights. Holiday rates for 2011 will be from December 15th, 2010 through January 8th, 2012. For these weeks a 50% advance payment plus the refundable security deposit of $200.00 is required within 7 days of the signing of the reservation agreement. The remaining 50% must be paid 60 days prior to arrival. No refunds will be granted for cancellation of Christmas or New Years weeks less than 60 days prior to scheduled arrival. Cancellations more than 60 days prior to the scheduled arrival will be charged 25% of the full rental rate. CANCELLATIONS – Cancellations that are made more than sixty (60) days prior to the arrival date are subject to a 25% cancellation fee or $500, whichever is greater. Cancellations or changes that result in a shortened stay, that are made within 60 days of the arrival date, forfeit the full advance payment and damage deposit. Early departure during rental period does not warrant any refund of rent. Note: Cancellation policy for Holiday weeks is posted above. 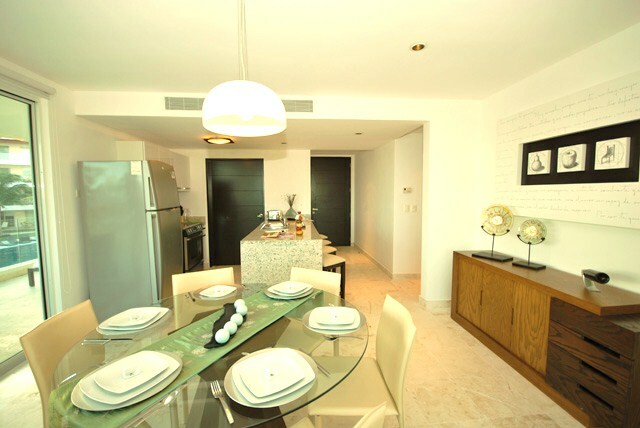 MINIMUM STAY – This property requires a three (3) night minimum stay. Longer minimum stays may be required during holiday periods. 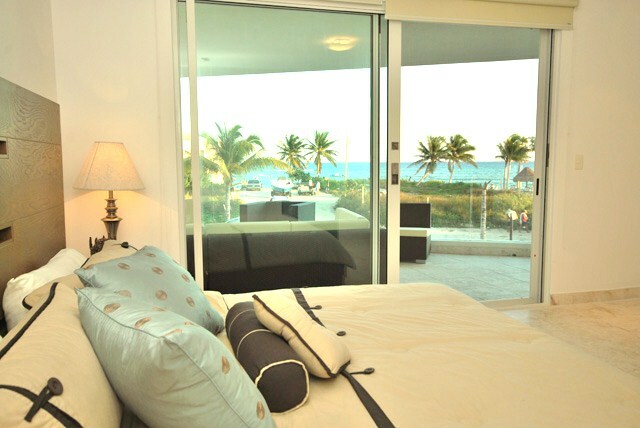 If a rental is taken for less than three days, the guest will be charged the three-night rate. INCLUSIVE FEES – Rates include a one-time linen & towel setup. Amenity fees are included in the rental rate. A washer and dryer is included in the unit for your convenience. One 5 gallon water bottle will be provided upon your arrival for drinking purposes. Additional bottles are available as needed through the security personnel or gardeners at a very nominal fee. DO NOT USE TAP WATER FOR DRINKING PURPOSES. HOUSEKEEPING - NO DAILY HOUSEKEEPING SERVICE. 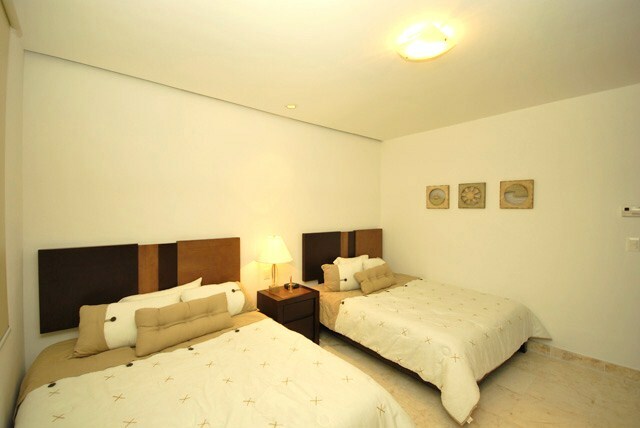 While linens and bath towels are included in the unit, daily maid service is not included in the rental rate. However, it is available at an additional rate. We do not permit bath towels or linens to be taken from the units, but we do provide beach and pool towels for your use. RATE CHANGES – Rates subject to change without notice until your reservation is confirmed. WRITTEN EXCEPTIONS – Any exceptions to the above mentioned policies must be approved in writing in advance by Playa Breeze. PARKING – Parking is limited to one (1) vehicle onsite. Vehicles are to be parked in designated parking areas only or off premise. GAS OVENS – The kitchen is a non-vented propane gas oven in units so equipped. It must be lighted manually each time you use it. If you are uncertain how to light it or use it properly, please ask for assistance. SWIMMING POOL – Swimming pool rules are posted poolside and must be observed at all times. Disregard of pool rules is dangerous and discourteous and may result in forfeiture of security deposit and/or expulsion from property. WATER AND SEWER – These condominiums operate on city water and sewer systems. The mineral content in the water is high. Tap water is not for drinking. The sewer system is very effective; however, it will clog up if improper material is flushed. DO NOT FLUSH anything other than toilet paper. No feminine products should be flushed at anytime. If it is found that feminine products have been flushed and clog the disposal lines, you could be charged damages of up to two hundred dollars ($200). A “mandatory evacuation order has been given for the Tropical Storm/Hurricane Warning” area of residence of a vacationing guest. TRAVEL INSURANCE – We highly recommend all guests purchase travel insurance. If you wish to purchase travel insurance, go to www.InsureMyTrip.com for details and to purchase. RENTAL RESTRICTIONS – No property will be rented or registered to any party under the age of 25 years old. Guests below the age of 25 are allowed but will be the responsibility of the registered guest. Loud, offensive or other behavior which directly interferes with the rights of other owners or guests will not be allowed. If such behavior results in the eviction of any guests all payments including damage deposits will be forfeited. 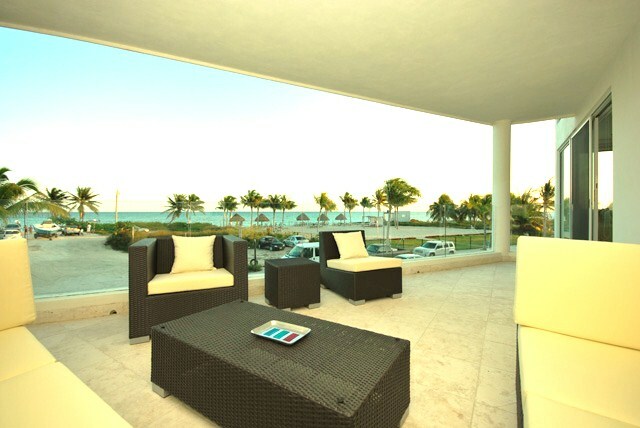 Non registered guests are not allowed in the condo or any common area at any time without registration. The registered guest to whom the property is rented will be responsible for actions of all registered and invited registered guests within their party. 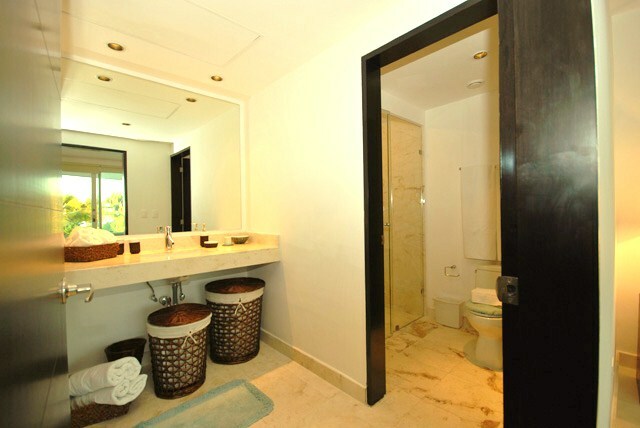 The common and mutual rights of all guests and owners will be respected at all times. Failure to comply with administration or security personnel requests or instructions may result in eviction. Pool rules as posted must be observed at all times.